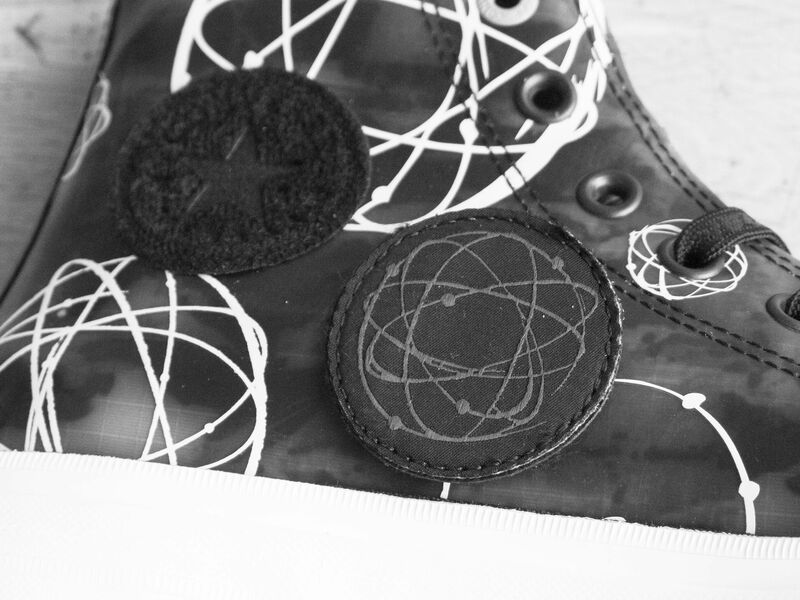 Last year Converse unveiled the new Chuck Taylor All Star II, a redesign of its classic basketball shoes. Now, the brand has revealed its first collaboration around the All Star II. The Futura Collection – named for and designed by the pioneering New York graffiti artist Futura – features both high-top and low-top versions of the sneakers. 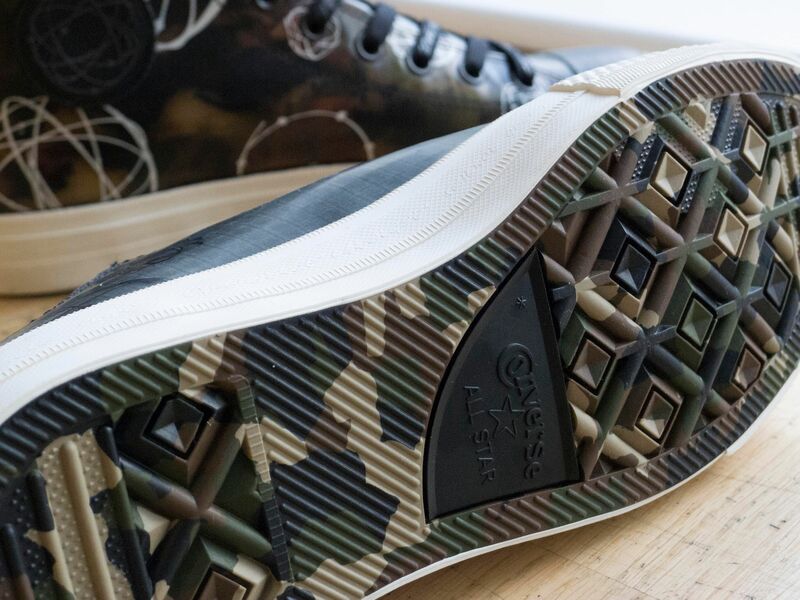 Each shoe is covered with a weatherized rubber upper that is adorned with Futura’s original camouflage-inspired artwork. 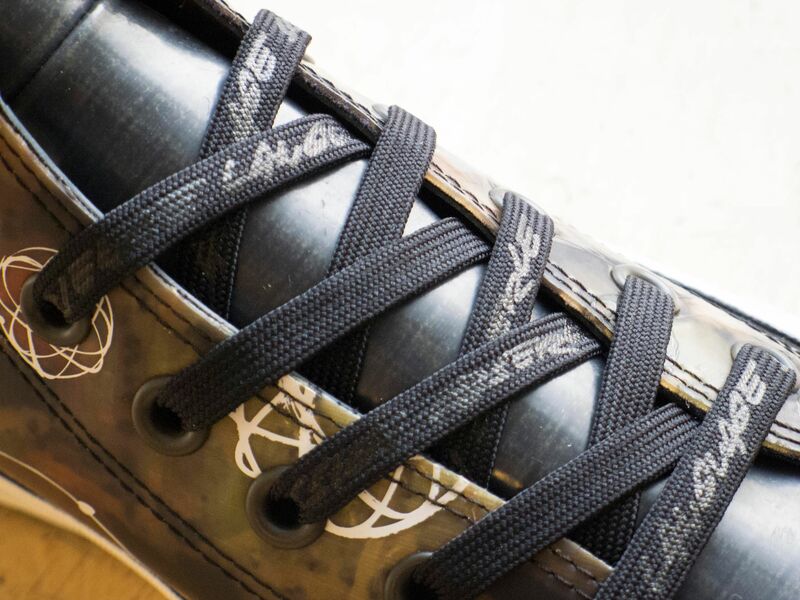 The sneakers also come with collectible footbeds, cushioned insoles, that bear Futura's designs. The collection also includes a raglan tee and a ski mask, both with Futura’s trademark camouflage designs. Founded in 1908 in Malden, Massachusets, Converse began manufacturing its All Star shoes in 1917. A few years later the basketball player Chuck Taylor complained of sore feet, and Converse employed him as brand ambassador. 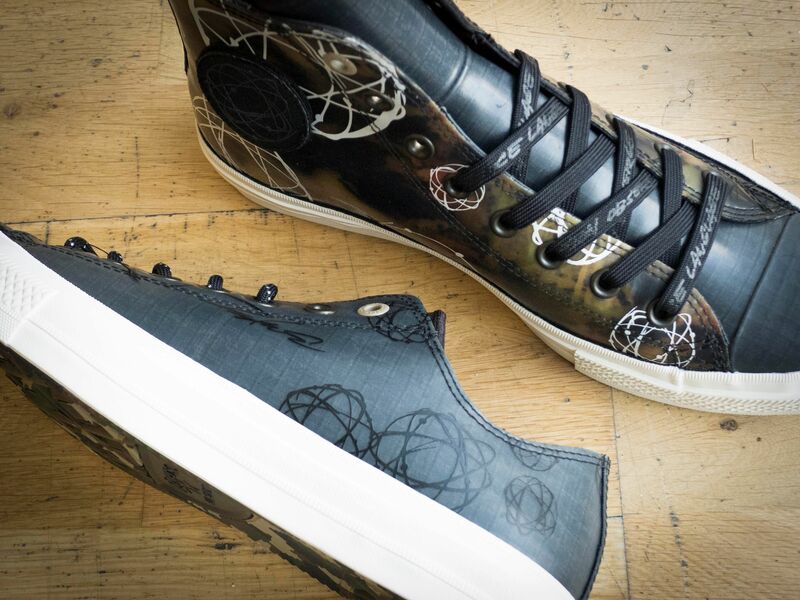 The now rebranded Chuck Taylor All Star quickly became a huge success. 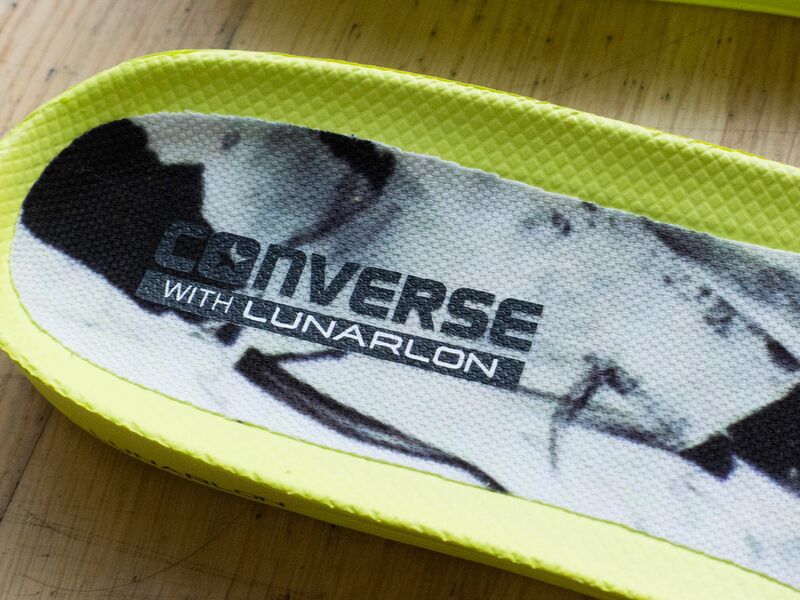 In 2003, Converse was acquired by Nike, which introduced its Lunarlon foam impact-absorbing technology and micro-suede lining into the design for the Chuck Taylor All Star II.